Old wall clock in 3840X2160 4K UHD video. Timelapse. Time lapse of a wall clock ticking. 4K UHD 2160p footage. hd00:29Old wall clock. Time lapse of a wall clock ticking. 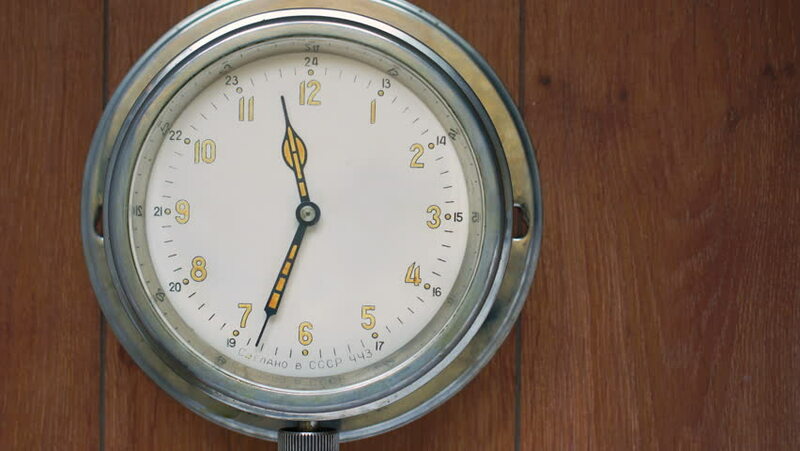 hd00:26Vintage wall clock. Old wall clock isolated on black background.